Think it’s harder to find a job in the Summer? You’re sort of right if you are generalizing the job market as a whole. This is because, generally, career transitions tend to be made around year-end/beginning hiring and over the summer more hiring managers are out. Luckily, you don’t work in the general job market, you work in IT, where jobs come open all year long. So for you, this means you can definitely find a job in the summer, and it means you are competing with less people for that dream role you’ve been trying for since winter. With that in mind, you shouldn’t let your resume become soggy. 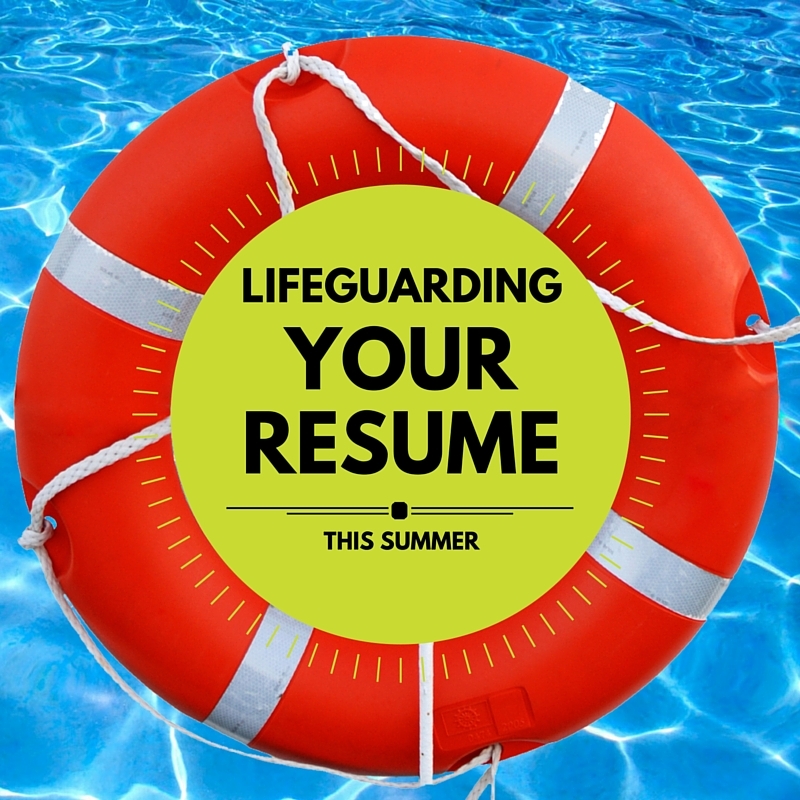 Here are some ways to keep your resume afloat in the summer. Remove obstacles and distractions- If you are applying for a web developer role and your resume is all about your graphic design skills, a recruiter is going to get half way through it and check to be sure you are applying for the position they think you are applying for. We all want to show that we can do more than what the job entails but save that bonus stuff for the interview and keep your resume clean and focused on the job you are applying for. You already have less competition in the summer, don’t drown your star experience in all the other stuff you can do. Scan the water- When you have been going through your resume with a fine tooth comb for too long, it is easy to miss the simplest, biggest mistakes. Take a break from the details and step back to scan the document at large. Check that your margins, fonts, punctuation, and headers are all consistent. Also, check that you haven’t forgotten your contact information. Use the buddy system- Lifeguards are never alone, they always have a partner spotter. Enlist a buddy to help you catch the things you don’t see, and to take over when your eyes need a break or you are stuck on a sentence. Sometimes, you will find, they can describe you better than you can. KellyMitchell has plenty of jobs opening and more coming open in the following weeks, so when you are done Lifeguarding your resume, take a look at our open positions here.